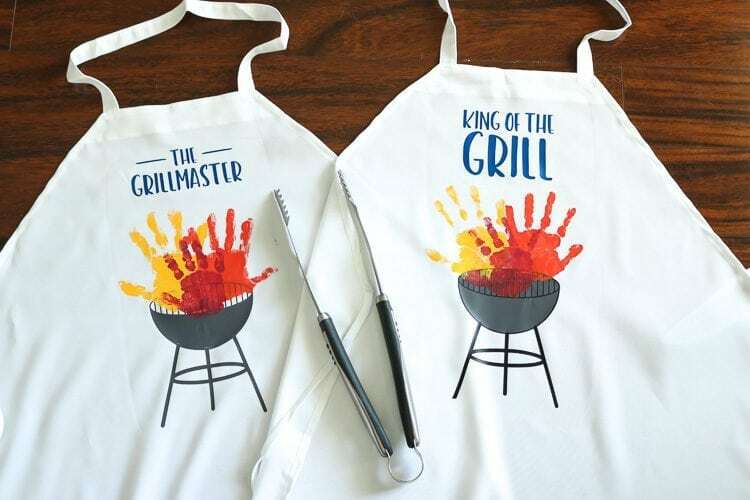 This fun handprint grill apron is a perfect Father’s Day gift idea! 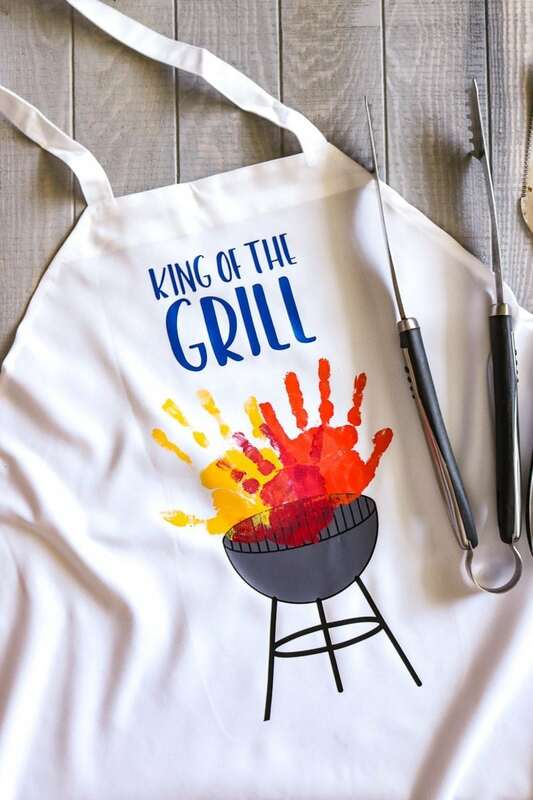 Fathers, Grandpas, Uncles will all love this BBQ grill apron! 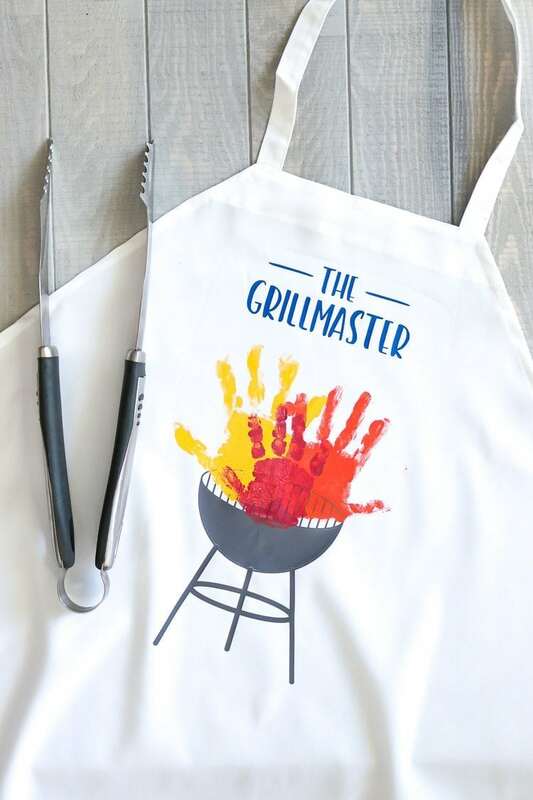 Adorned with flames of your favorite small people’s handprints! You can find my directions on uploading SVG’s to Cricut Design Space here. I also share my Heat Transfer Basics and How to correctly apply iron on as well. You know I like options! 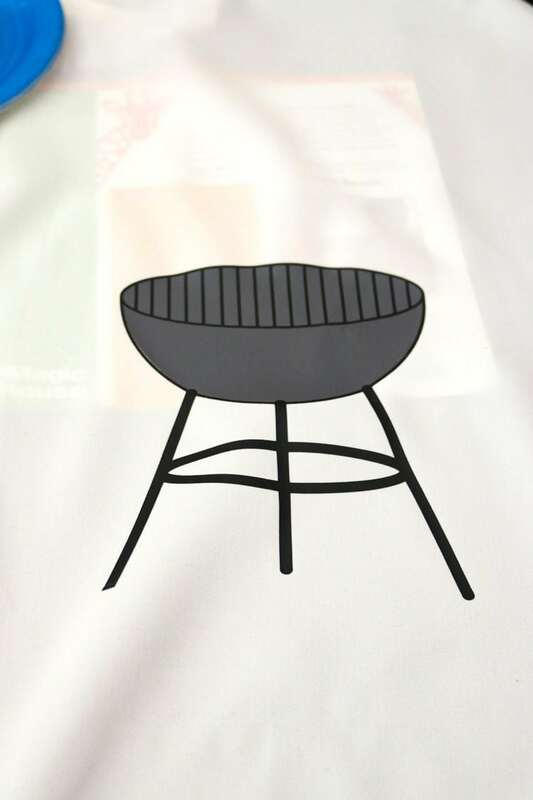 I did a grill with a grey bowl and black details and I did one that was solid grey (only removing the insides of the grill slats) Then you can see how each look with the handprints. The SVG files are versatile and able to be adjusted for your liking! I also included two different grilling names! If you have more than three hands, I have included a grill with a wider bowl to accommodate more hands! This would be perfect for families with 4+ children or if you were doing one for a Grandpa and have more than 4 grandkids to fit on there! 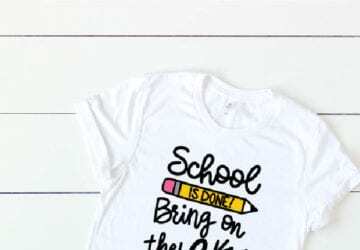 I cut the vinyl using this tutorial on How to Cut Iron-on on a Cricut and then I applied the iron on with my Easy Press. Keep it low enough on the apron that you can fit the words at the top and the handprints. After that was pressed, I painted each child’s hand with paint and a foam brush. Apply liberally. 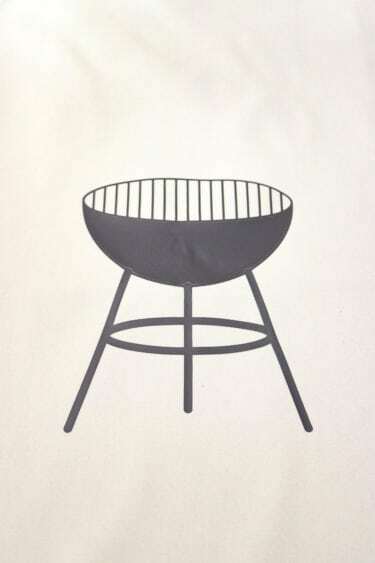 Press their hands down with the bottom of their palm on top of the grill slats. Since I have three boys, I used a different color for each boy’s handprint. 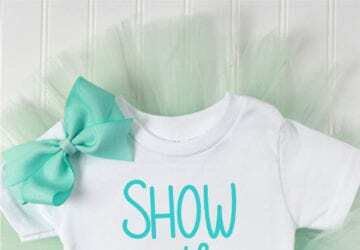 If you don’t have three, you can paint each of the red, orange and yellow paints onto your child’s hand to create a flame-like ombre appearance. Let the paint dry. Then I applied the words at the top! I used this blue metallic vinyl from Happy Crafters that I really like! Don’t have a Cricut? You can find Silhouette tutorials here. This Flash Freebie is only available for free until Tuesday, June 19th, 2018 11:59 CST. It will then move to my shop for a small fee, grab it while you can for free! Sign up for my emails so you never miss another Flash Freebie again! how do I get the svg file there is no where to grab the file. 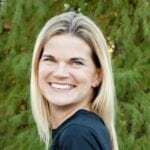 Hi Amy, it’s the blue Download link under the Download Here title!